There have been a number of changes in the last few years that have impacted on directors who are owner-managers of their own companies. The tax developments include at one end of the spectrum changes to the loans to participators legislation, and at the other the introduction of RTI reporting for PAYE. The tax burden on running a company car increases annually and there is also the question of how best to extract profits from the business. 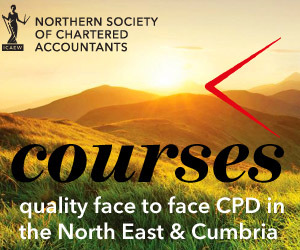 This course will look at all of these aspects in detail and will provide sensible practical advice for you to pass on to your clients. Extracting the profits from the company: Basic premise for tax minimisation; how much salary? When to pay salary; dividends and reminder of the formalities; other methods of extraction – interest in 2015; personal tax issues including married allowance and how to do it! Auto enrolment for the very small company – a 5 minute check of the issues.